I got facebook when it first came out when I was in college. Back then you HAD to have a college email address to make a profile. I think it was still The Facebook back then. Over the years I have seen facebook change over and over and over and over and over again. Facebook is fickle, its true. But they don't like you to be. Once you pick a facebook fan page name they want you to stick with it... especially if you have over 200 likes. Mainly this is so you dont start an I-love-disney-princesses fan page, get a bunch of likes and then change it to a I-hate-every-disney-princess-that-ever-was fan page why yes I am looking around my playroom for examples, why do you ask? 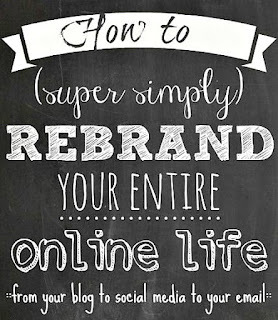 But this is a super simple rebrand and we're gonna rebrand your facebook fan page name... super simply.. kind of... First things first, you need to change your facebook URL. 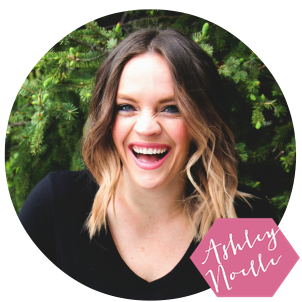 We talked about how important brand consistency is before so make sure your URL is the same as your other social media sites (or very very close). Note: you can only change this once, so make sure you have a brand you can stick with. 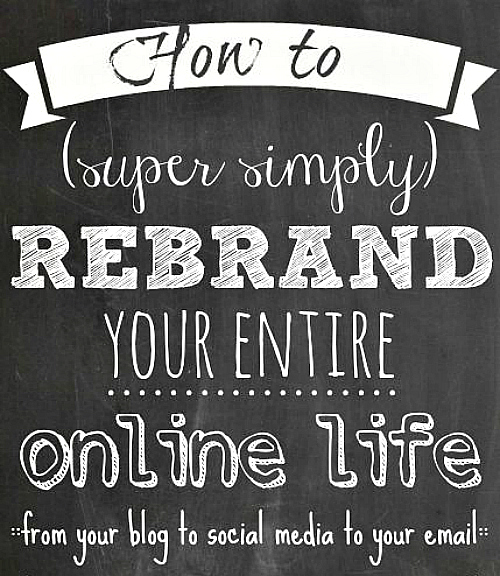 If you want to rebrand again, you'll need to make a new facebook fan page. If the username is available, click Confirm to save it"
From the top of your Page, click Edit Page. Under Category change it to "Companies & Organizations" (left box) and "company" (right box) . Reload the page. Now, for a lucky few, you may be able to just rename your page right then. This was not my experience. If it's not yours either... keep going! When you reload, there will be a link next to your name that says "Request Change". Click it. Fill out the form to request a name change. They want proof of your name change. For me, I uploaded a screenshot of my new URL domain confirmation and a screen shot of my rebrand post on my blog. Updating your page name is a little more tricky if you have over 200 likes. If not, you basically have to petition Facebook to change your name and prove to them that you actually changed your name. More on that later. Now, some people have had their name approved that night and some people like me have been denied. O was actually denied 3 times before they finally approved my name change. Each time I submitted the same information (I believe this was over email eventually). Basically just be persistent. There is no reason it should be denied if you actually are the owner of both sites and you are just rebranding. So keep it up and they will approve it! All the rest of the social media sites are a piece of cake... so look for those this week. I tried to go through the steps you've outlined above. I got through step 4 ... I tried to continue to step 5 and there is no "request name change" ... any thoughts?